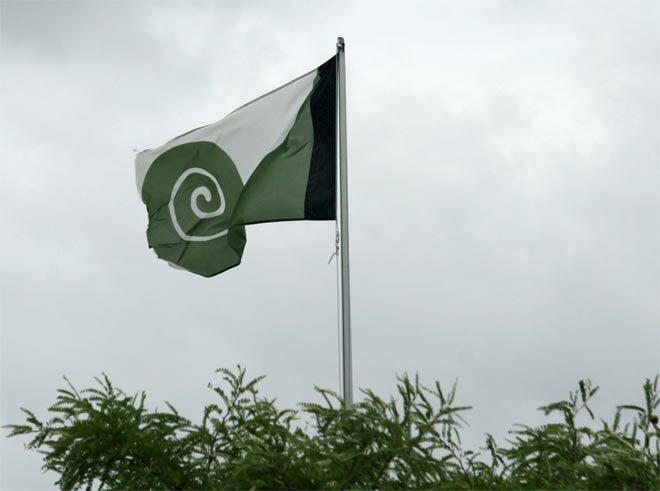 Austrian architect Friedensreich Hundertwasser designed a new flag for New Zealand in 1983. He suggested it could be a secondary flag, rather than a replacement for the current flag. Versions of this flag were suggested to the Flag Consideration Panel in 2015 but were removed from its long list of possible alternative flags for copyright reasons.